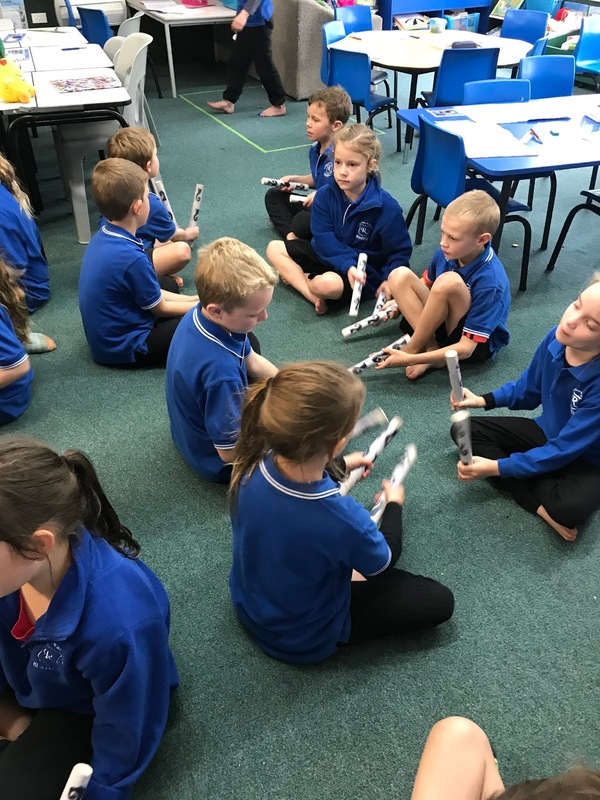 Pounamu Portal 2018: Sharing Assembly Practice! 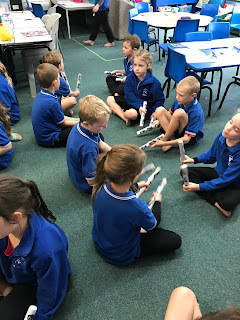 Did you know that in Week 7 this term it is Room 5's turn to share at Sharing Assembly!! We are not going to tell you what we are doing but we will let you see a couple of photos of use getting ready for it. We would love to see you all come along and see our performance!!! This looks like fun! Tumeke Room 5. 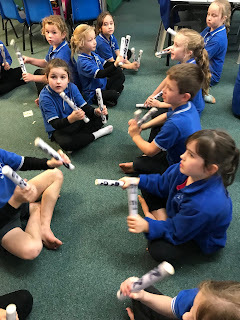 Well done on practising your stick games, we are looking forward to seeing your assembly.